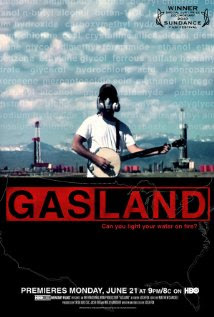 OccupyNL invites the general public to attend a film screening of Gasland this Tuesday, March 27th, at 8 PM at MUN (Science Building room 4068). 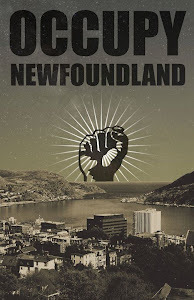 Local journalist Justin Brake will lead a discussion following the screening and share what's he's found in researching the natural gas industry, including where we currently stand in terms of exploration and extraction on the island. On Wednesday, March 28, 7:30 PM, the Harris Centre is hosting a public discussion on Natural Gas as a potential energy source in Newfoundland. 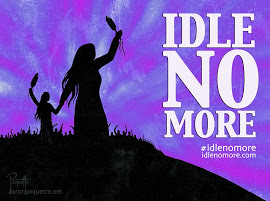 We encourage everyone to attend this meeting with the information brought up during our workshop on natural gas extraction (specifically hydraulic fracturing, more commonly known as “fracking”).